Energizer is a world leader in battery technology. 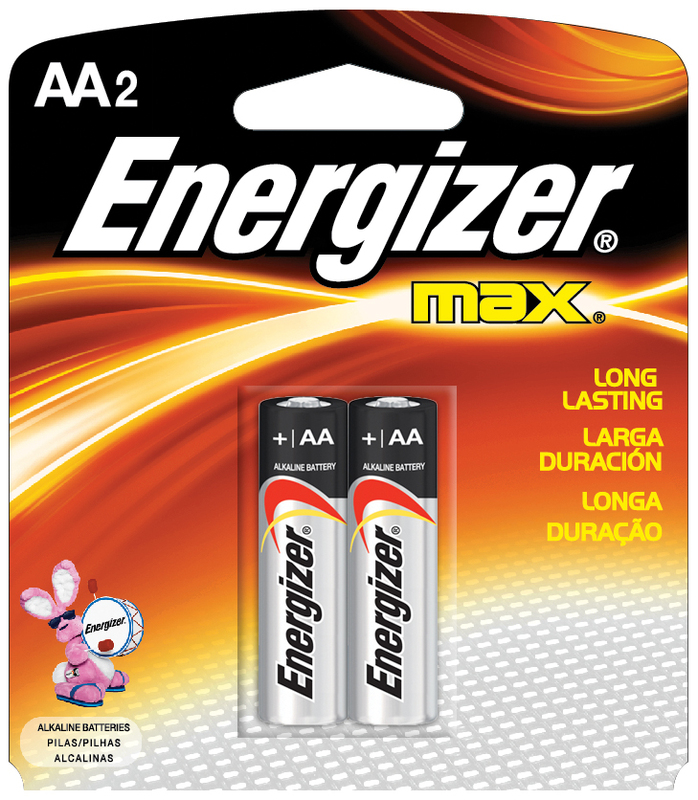 What may not be as familiar to you as the Energizer name is the recommended use for a specific battery type. 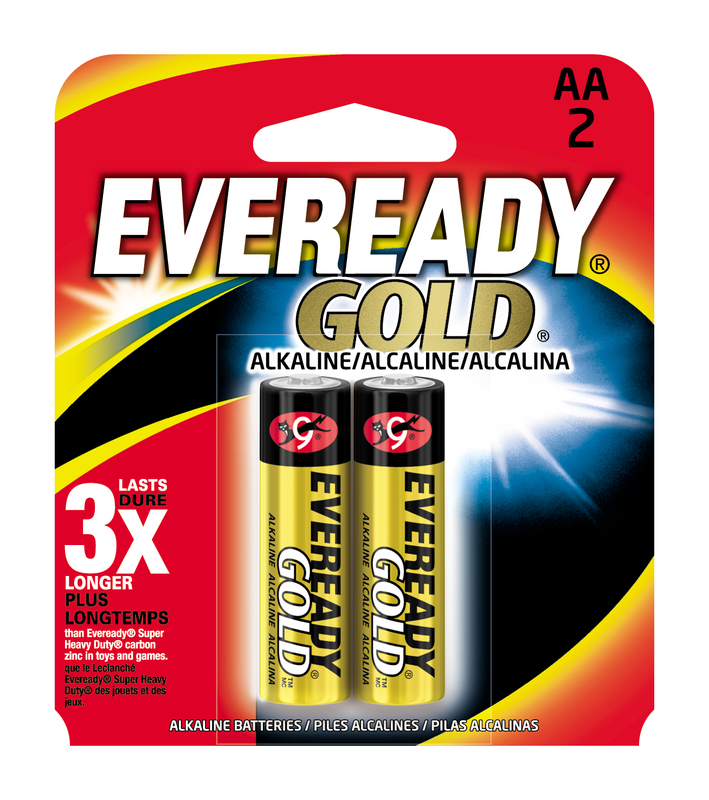 Eveready Gold alkaline batteries are ideal for low-drain devices such as remotes, radios, calculators, toys, and our O2 Cool portable fans. 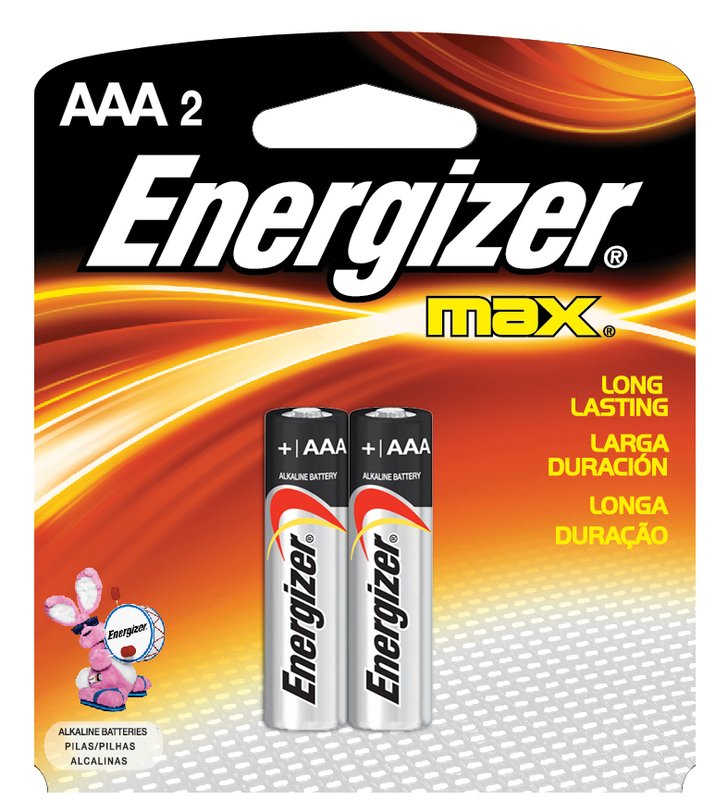 Energizer Max alkaline batteries are recommended for use in products like toys and games, remote controls, and flashlights. 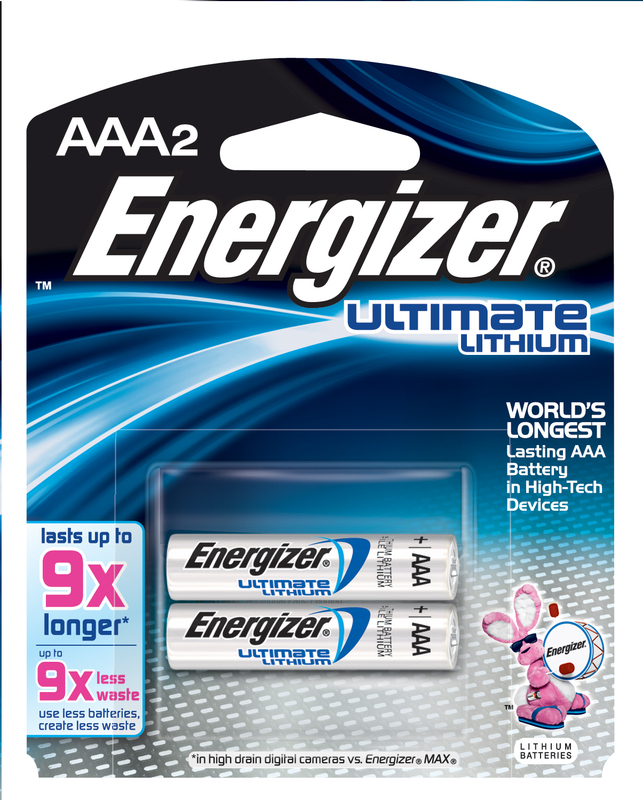 Energizer lithium batteries power high-tech devices. 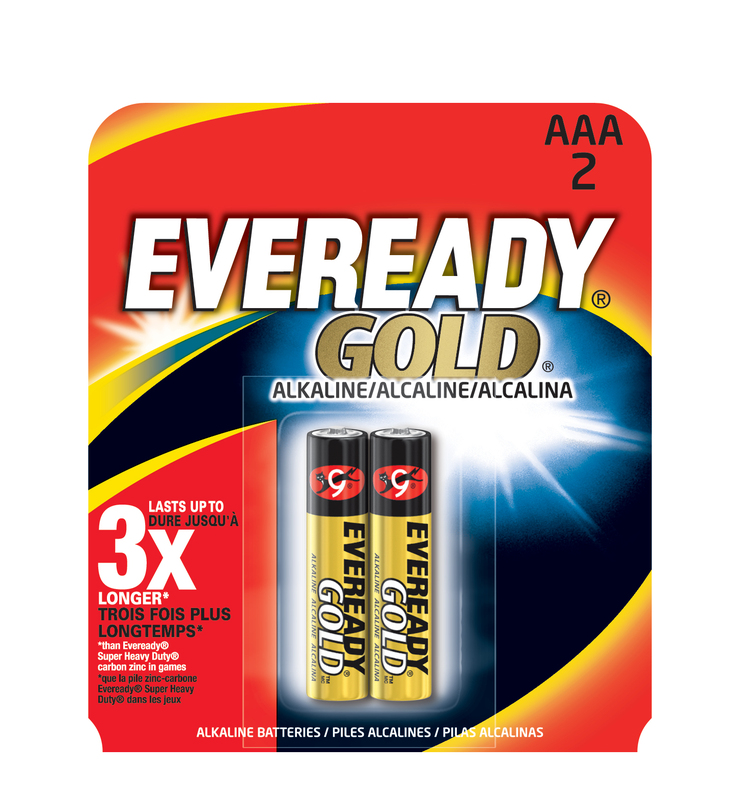 They’re the world’s longest-lasting AA’s and AAA’s on the market. All Energizer batteries have a long shelf life of from 7 to 15 years. Lithium lasts 8 times longer in digital cameras than Energizer Max (alkaline). 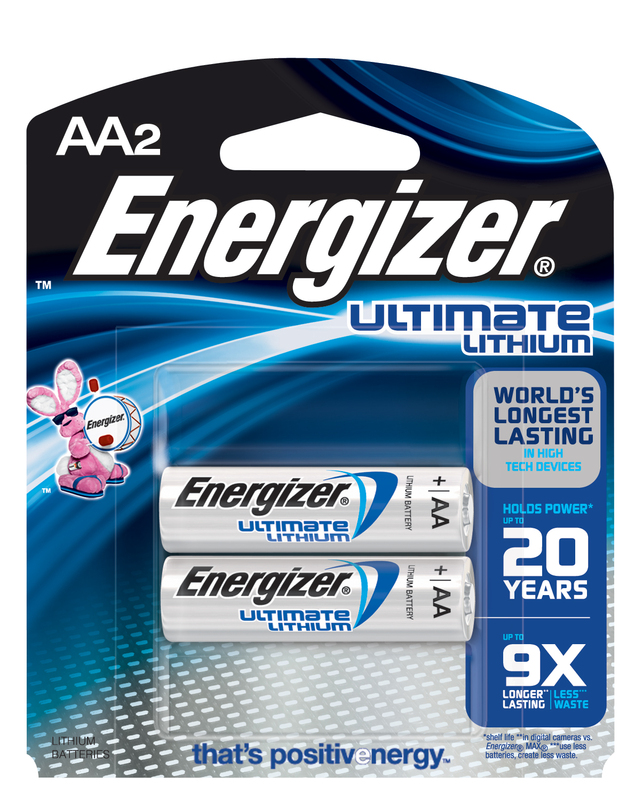 All Energizer batteries have a long shelf life of from 7 to 15 years.